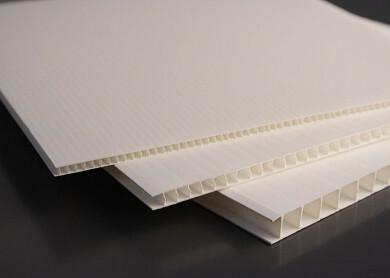 Correx is a type of direct printing board consisting of corrugated plastic made from a high-impact polypropylene resin and is a lightweight tough material which can easily be cut. It can be printed in a large format on either side and offers a low cost, long lasting and lightweight alternative for a variety of different uses. 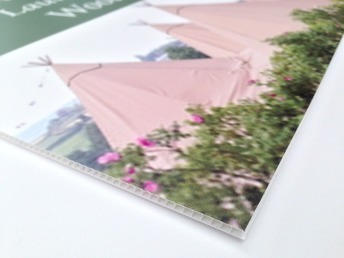 Our standard thickness is 4mm. What is Correx used for? Correx can be used for a wide variety of different purposes from Point of Sale displays (POP), commercial retail signage, warning signs, advertising and promotional signs. 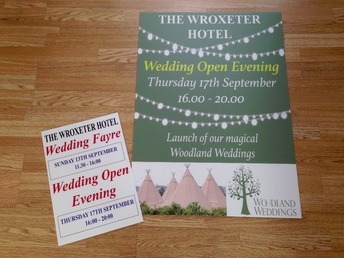 We can print directly onto Correx at any size you require.